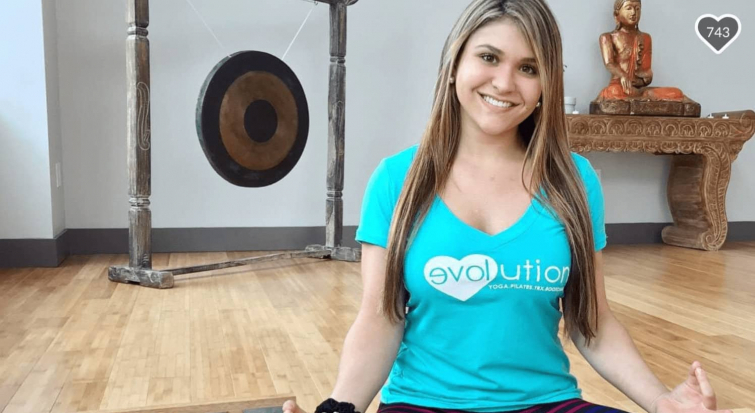 Devastating news as Relevant Magazine reports on the death of Sydney Aiello, a survivor of the mass shooting at Marjory Stoneman Douglas High School last year. The 19 year old sadly took her own life on Friday. Her mother told CBS Miami that Sydney struggled with the fact that she survived the shooting and was diagnosed with post-traumatic stress disorder in 2018. On February 14, 2018, Nikolas Cruz opened fire at Marjory Stoneman Douglas High School in Parkland, Florida. He killed seventeen students and staff members and injured seventeen others. He was caught an hour after the assault and was charged with 17 counts of premeditated murder and 17 counts of attempted murder. Sydney’s mother,Cara Aiello, shares that her daughter also had a hard time being in school and a classroom as it took her back to the attack. A very dear friend of Sydney, Meadow Pollack, was killed during the assault and that has also affected her deeply.